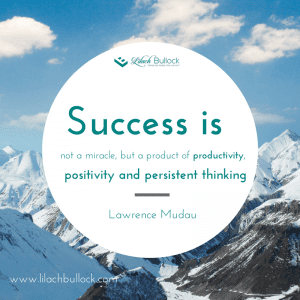 I’m having a super productive week 😀 In fact lately I’m finding that my days are becoming more and more productive and I’m producing far better results than before as well as feeling less overwhelmed! 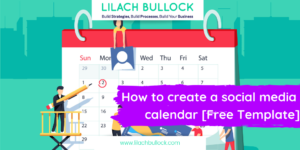 In the past I’ve been guilty of procrastinating –I think a lot of entrepreneurs are creative species and if you’re anything like me who loves coming up with ideas and thrashing them out… yet when it comes to actually implementing and taking action… let’s just say that’s often the tricky part! But there is a simple way to become more productive and implement the tasks that will give you a financial return on your time. Afterall ideas are great but if you’re not taking action then you’re not getting the results you deserve. It all boils down to how productive you are. Each and every day. 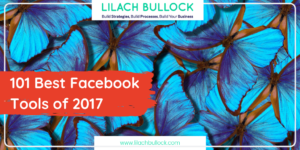 I’m using a system which I implement daily that I learned from my good friend and mentor Kim Roach. Tier 1 is where your most important tasks are. What gives you the highest revenue. This is where you should be spending 90% OF YOUR TIME. 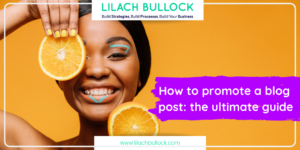 So for example, writing emails to your subscribers, managing and setting up ads, creating offers, recording a sales video, presenting a webinar etc. 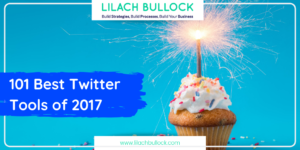 Tier 2 are tasks such as writing blog posts, recording a podcast, social media networks, forums etc. 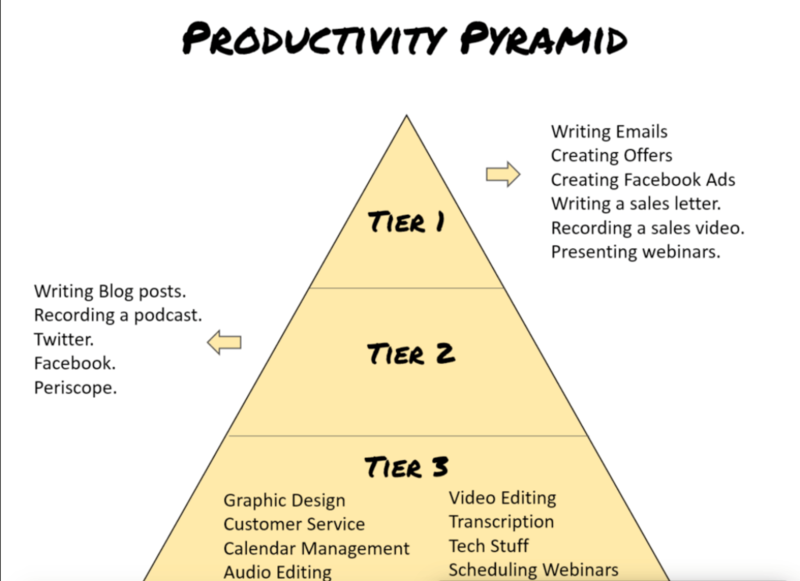 Tier 3 would be your admin type stuff, customer support, editing videos/audios, tech stuff, scheduling webinars etc. In the past I’ve always focused the majority of my time on Tier 2. But since implementing this new system my results and revenue are increasing dramatically. To help me make things more realistic and achievable I choose 1-3 tasks from tier 1 each and every day, depending on the time I have. I’m also using the pomodoro technique, which is a time management system developed by Francesco Cirillo in the late 1980s. The method uses a timer to break down work into intervals, usually 25 minutes long, separated by short breaks. Focus Booster is a fantastic app that works on the pomodoro technique. It helps you block out distractions and focus on the job in hand! Its great to see where you’re spending your time too so you can improve your productivity long term and create better work habits. 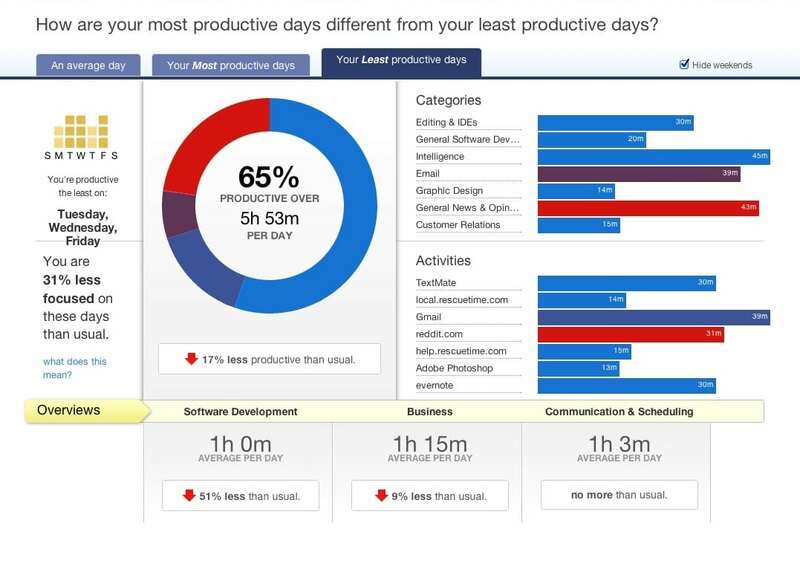 RescueTime sits quietly in the background and records your time. It works out exactly how much time is spent on emails, social media, meetings etc. You can also block out time. Very useful to see what time of the day you’re most productive and when the old procrastination starts to kick in! 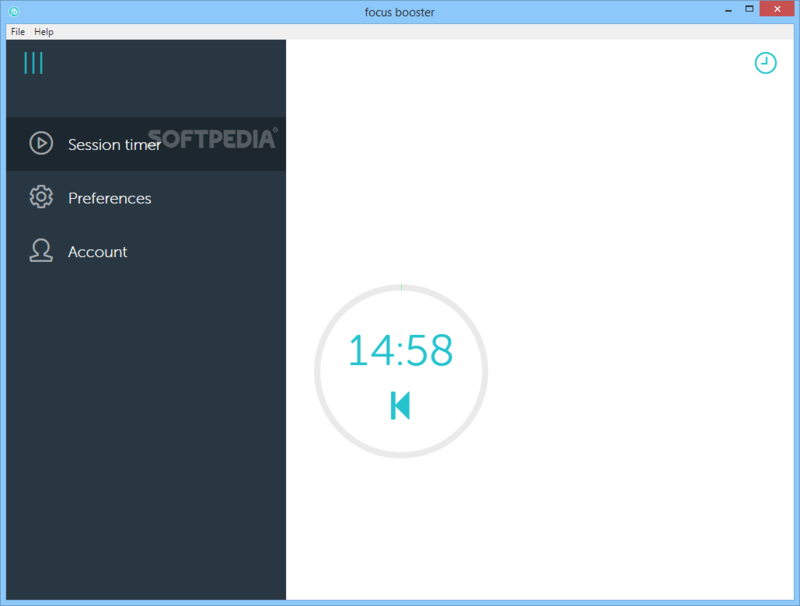 StayFocusd is a Google Chome extension that lets you block certain sites from your browser. So if you’re a slave to notification messages this turns them all off! You can choose how many, which ones and for how long giving you complete control of how focused you really want to be! 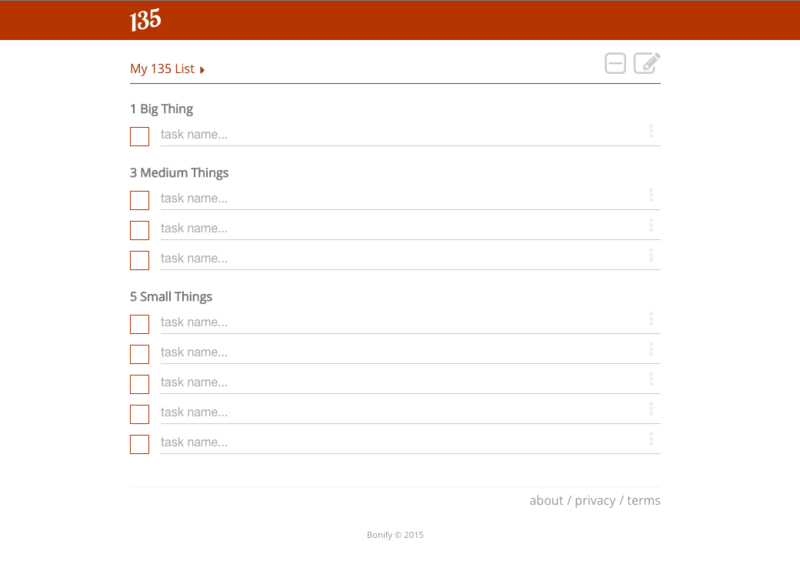 I’m a big fan of lists so todolist ticks my boxes for an online “to do list”. 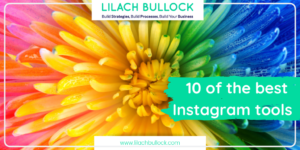 Simple to use you can access it everywhere (particularly helpful when you’re like me who gets ideas here there and everywhere!). 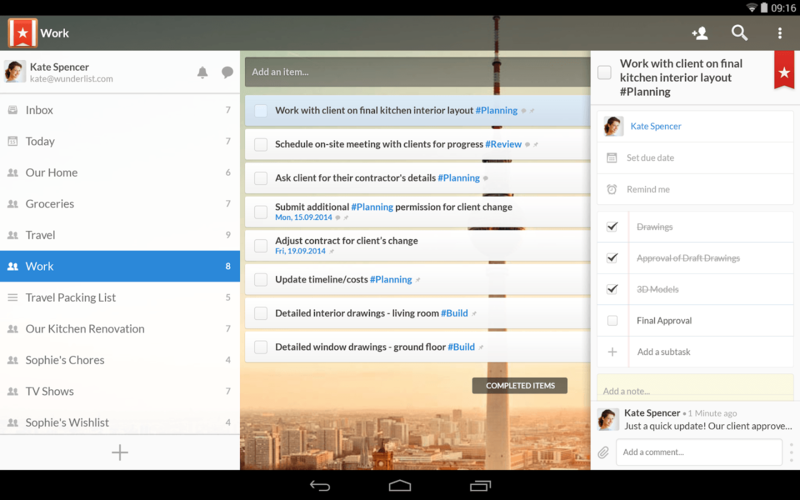 You can also collaborate on shared tasks. 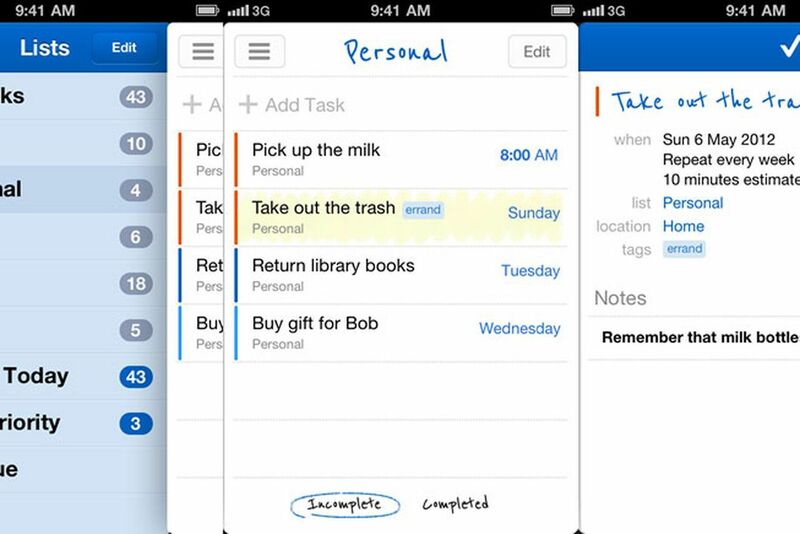 They have lots of other cool features too so that you can organise your tasks and projects. 135 list works on the 1-3-5 method – you choose 1 big thing, 3 medium things and 5 small things to accomplish daily. It’s very simple to use and I really like the 1-3-5 rule. Another “to do list” which works well for personal and business tasks. You can also collaborate and receive notifications. It also allows you to turn emails into actions by forwarding them as well as some other cool features. If you love lists you’re love Remember the Milk. A fun to do app for busy people. You can create tags, subtasks and much more. Their smart lists feature is cool and works well with their search wizard. 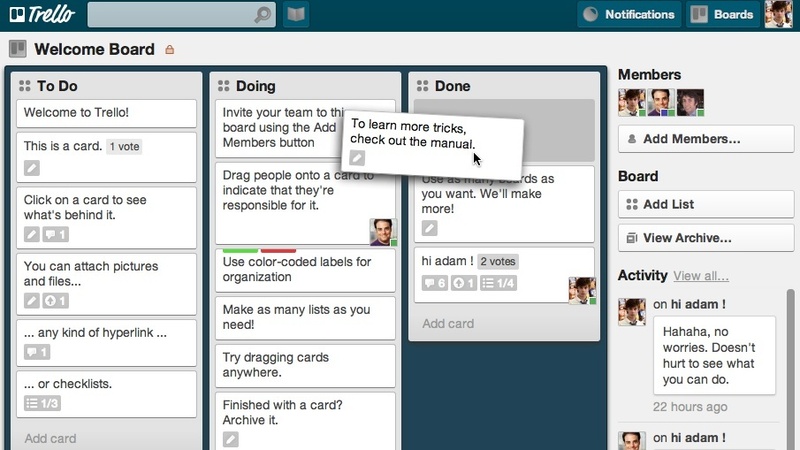 Trello is a fabulous project management and collaboration tool that uses cards to organise your tasks/projects etc. It’s very intuitive, simple to use and I love how it’s so visual, make it so much easier and enjoyable to manage tasks and projects. 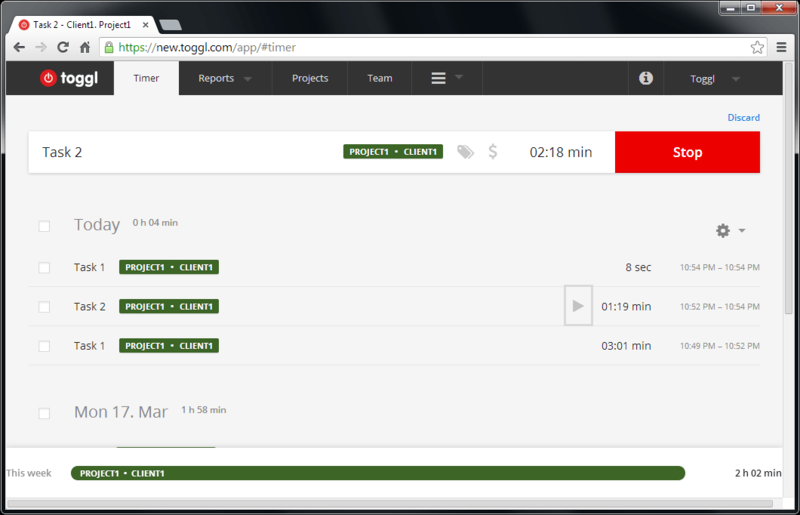 toggle is a time management and tracking tool. Simple to use and with powerful reports so you can see accurately how you’re spending your time. Evernote is one of my most used apps! 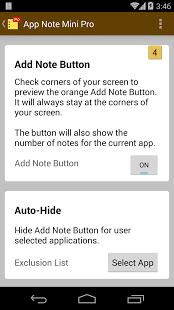 Perfect for saving notes, images, videos and so much more. It saves me so much time and helps get rid of the noise in my head (which is constantly filled with ideas!). I host my swipe files here, which is super handy to have in one place. You can also use Evernote to collaborate with others. Pocket is another favourite app of mine. 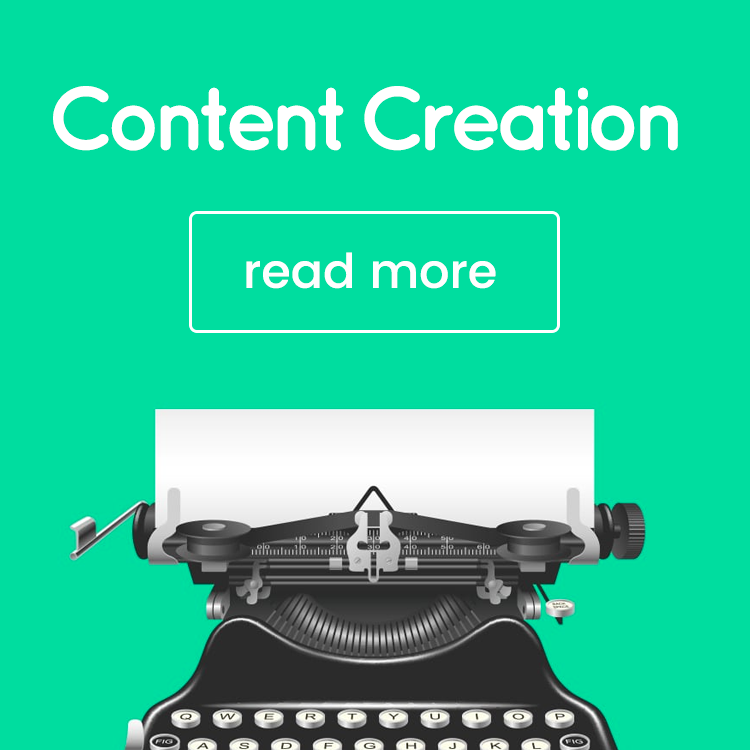 Simply save articles, videos etc. for later. You can then look at them when it’s convenient for you instead of being distracted! 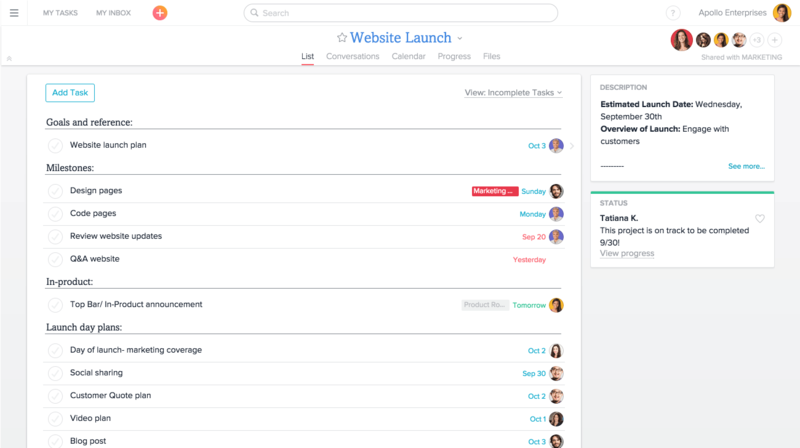 Asana is a very powerful tool for teams. 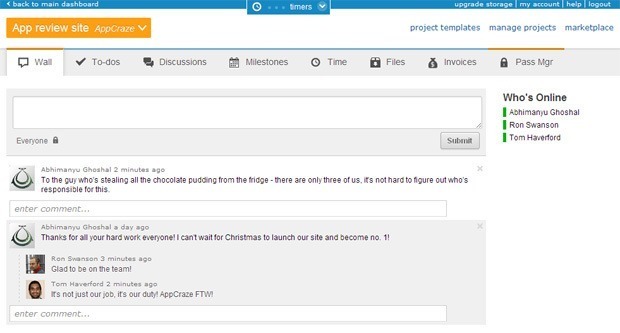 It’s very easy to track projects and helps team members stay on task/project and be more organised and productive. You can assign each team member different jobs too. 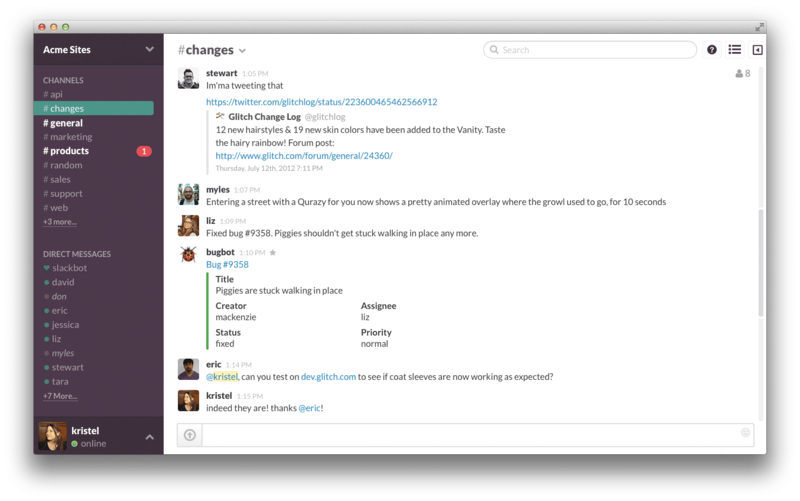 Slack is a “messaging app for teams who put robots on Mars! 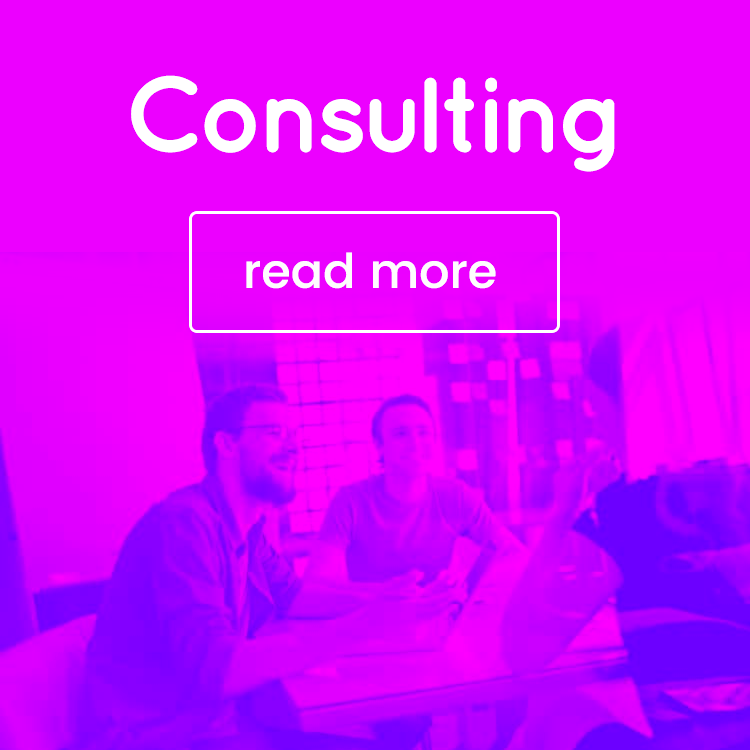 !” A good team communication tool. 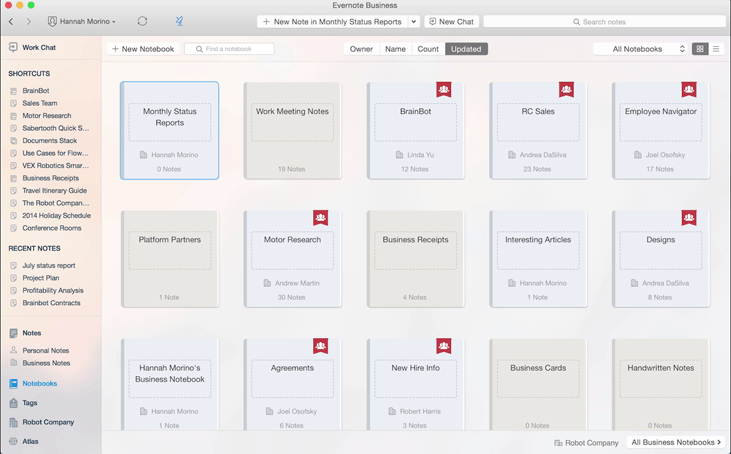 You can also drag, drop and share files and have all your tools in one place. If you’re not a fan of internal emails then Slack can make a big difference and help team members and staff be more productive. Freedcamp is another useful productivity tool for both entrepreneurs and companies which “empowers people to work together”. Whether you like to work with lists or sticky notes it provides digital versions of them which means you can continue working in the style you’re accustomed to, but digitally. MiniNote is a cool note taking app that sits on the top right hand of your screen and simply reminds you of the jobs you need to do. It synchs across all your apple devices so great for apple users… not so good for anyone else! 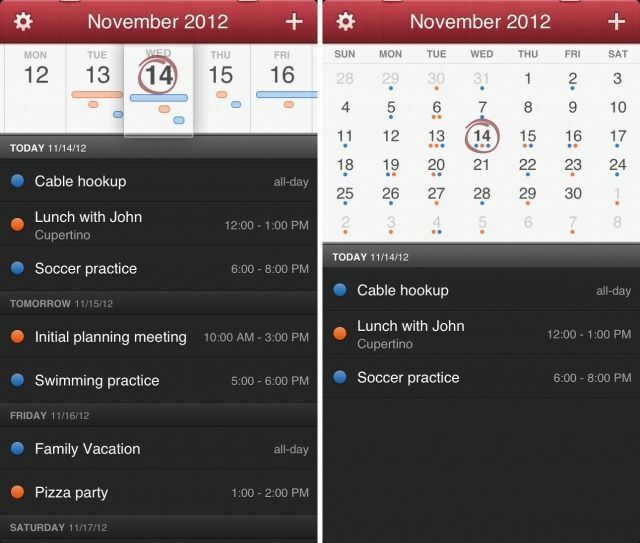 If you’re a fan of dictating notes rather than typing then Fantastical could be the best productivity tool for you. 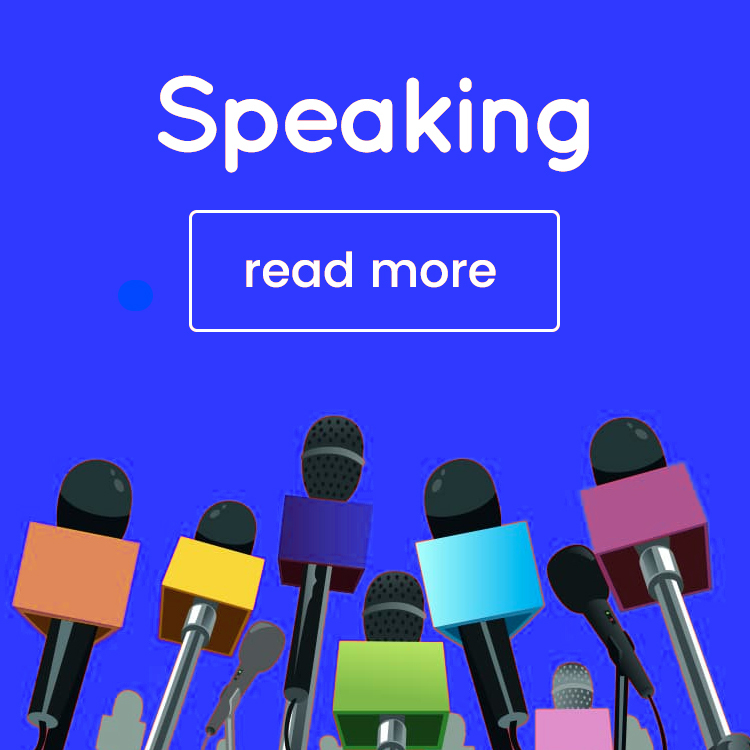 You can set reminders, create tasks, find events and much more using their speech recognition software. 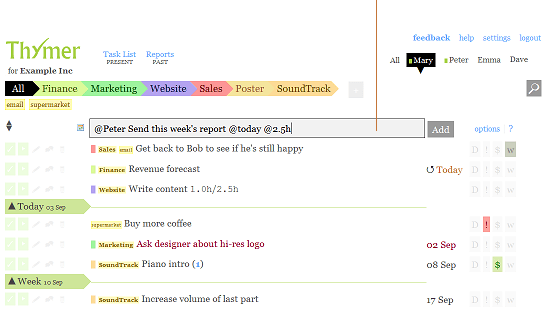 Thymer is a project management and task planning tool. It has all the usual time management features you would expect but also enables you to keep track of costs. Very intuitive and simple to use. Productivity tools can really help you focus and manage distractions. Although a tool is only as good as the person using it! I find having a combination of my 3 tier system (focusing 90% of my time on tasks that generate revenue) works best. The tools then compliment the time I’m spending and help me be more disciplined. It’s also very interesting to see how you work, when you’re the most productive, when you start to flag etc. And if you need some help to inspire or motivate you to take action then take advantage of my free consultation service by clicking here. 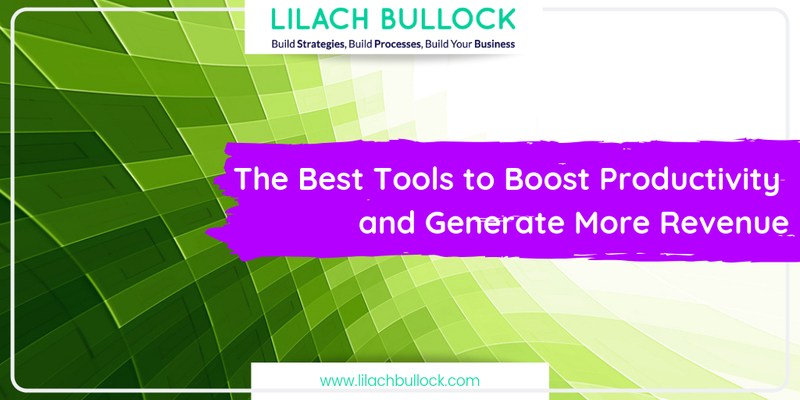 What 3 tasks will you do today that will generate revenue for your business? Awesome list. I have tried a number of the tools you mentioned, but have been using Evernote, Wunderlist and Pocket for a few years. I would say Evernote is the one I can’t leave without. I also recently discovered the Law of Three via the book Skyrocket Your Productivity by Daniel Cerescu and it seems to be working for me. This post misses AnyDo smartphone app. It is really a nice app to plan your day. Nice collection! 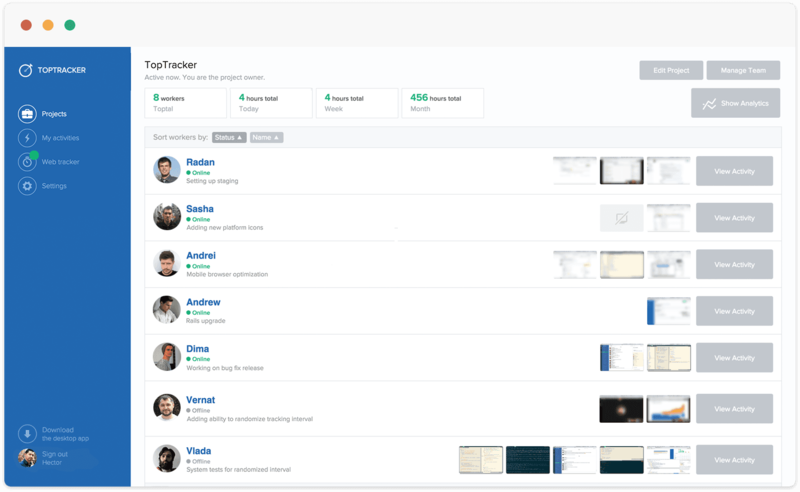 You might also be interested in Freeter.io – the organizer app that gathers all things you need to work on your project(s) in one place and makes them highly accessible. Hi, I just noticed that you have misspelled two of the tool names. 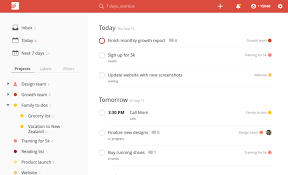 They are called Toggl, not toggle and Todoist, not Todolist. Great tools, I’m using both of them.